Whoa! Who is that teaching class this spooky Halloween week? 1000 Likes for Florida Real Estate School! 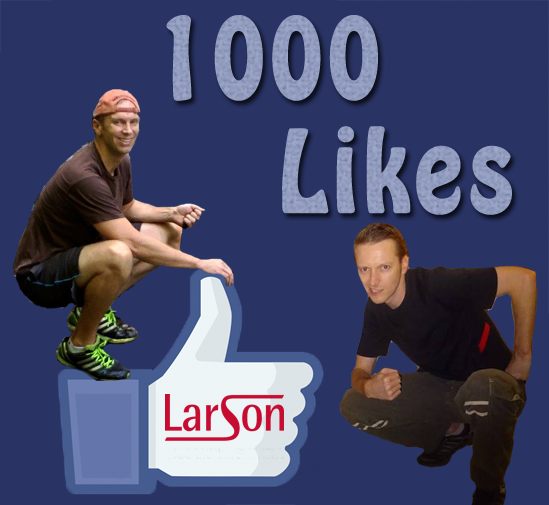 Florida real estate school Larson Educational Services has 1000 likes on Facebook! Thanks to our amazing fans and everyone who supports us in bringing you the best real estate education in the state of Florida. 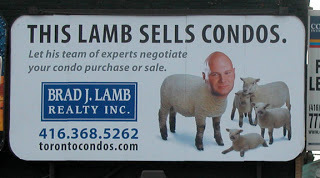 With specific advertising, you are trying to stimulate activity on a specific property. Therefore, once a property is listed, it’s time to get to work finding a buyer. 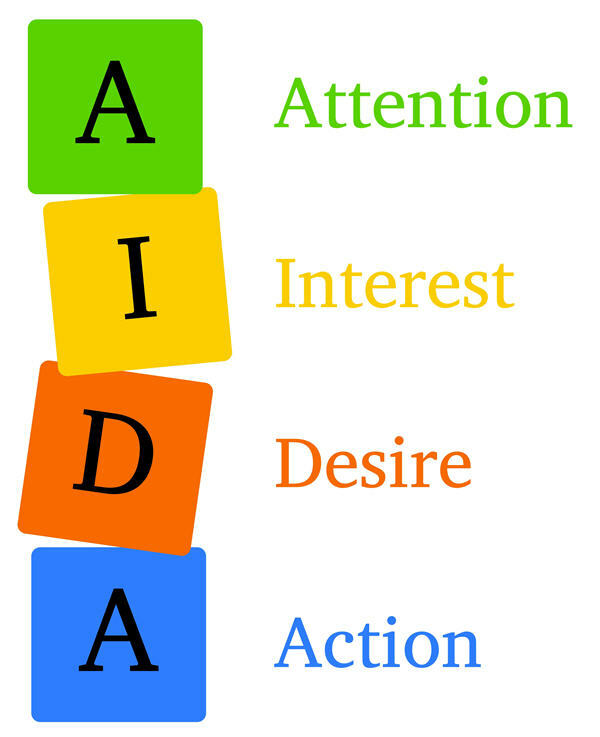 The A.I.D.A. approach to advertising dates back many years, and is a useful guide for anyone who needs to write a sales ad, especially agents with little or no ad-writing experience. The TV pros offer a special price and place a time-limit on it to get them to act NOW! Follow these rules for effective advertising and you will be selling more homes in no time. LarsonEd General Manager Brad Larson has been Promoted! 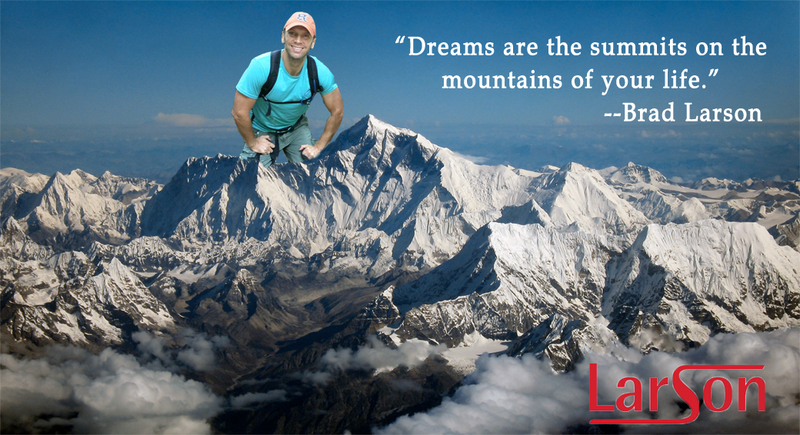 It’s time for me to move up in the world, so I’ve decided to expand my duties into becoming a motivational quote maker. What do you guys think?